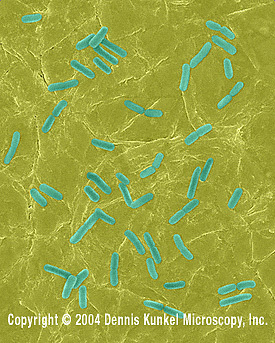 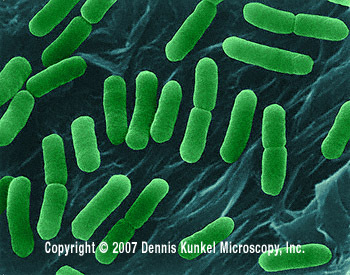 What other AMAZING, [insert your own adjective here] things can we learn about E. coli? 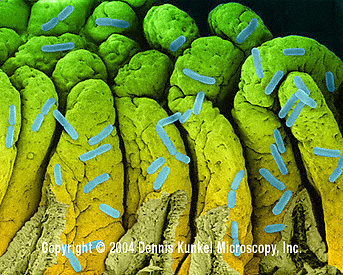 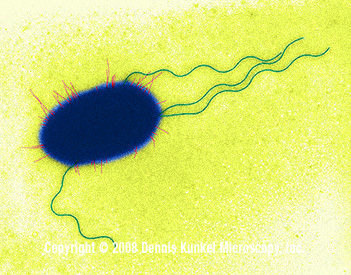 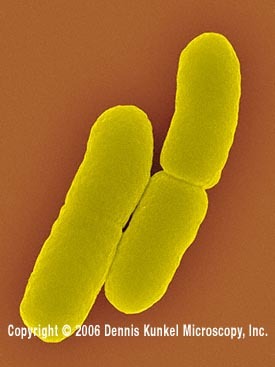 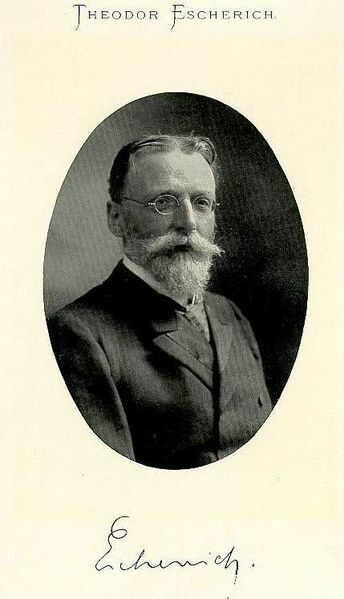 Escherichia coli was discovered by Theodor Escherich in 1885 after isolating it from the feces of a newborn. 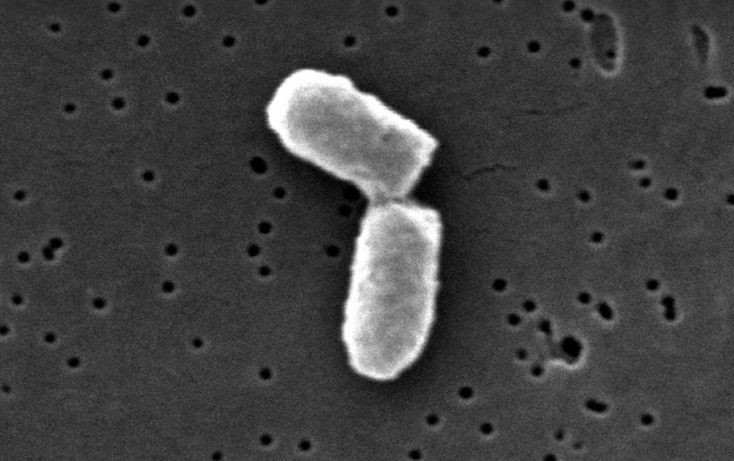 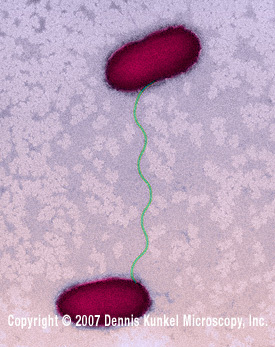 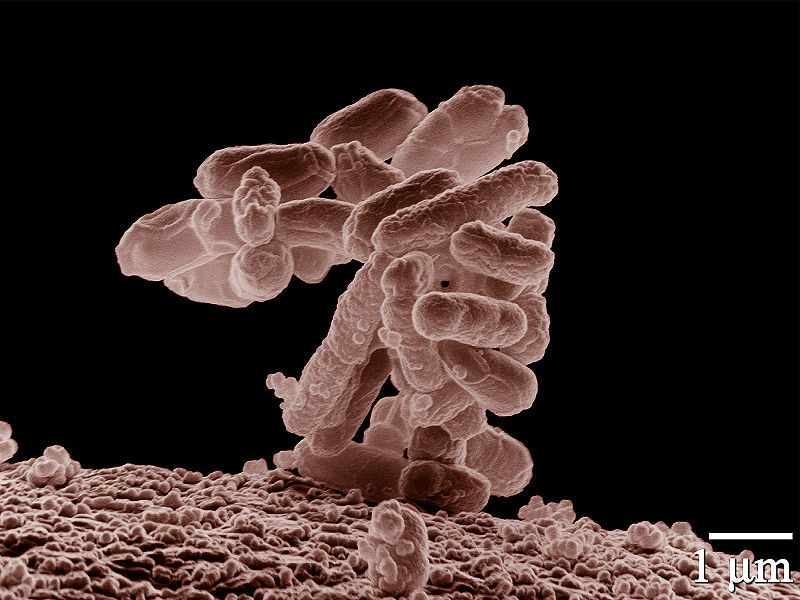 At first it was described as Bacterium coli commune, but then it was later named Escherichia coli (named for Escherich... who would've thought?). 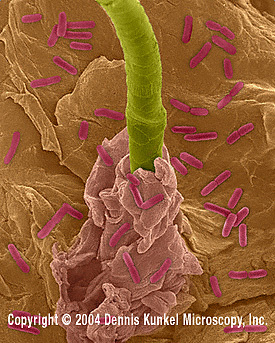 It wasn't until 1935, however, that it was found that E. coli was the cause of diarrhea in newborns! 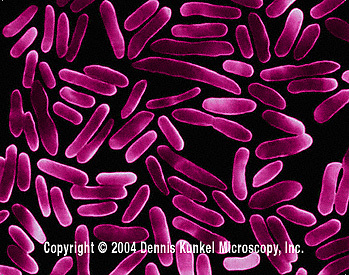 There are 700 serotypes of E. coli based on O, H, and K antigens. 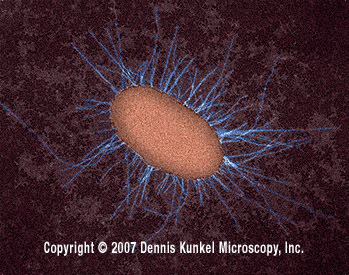 The author of this site spent ~30 hours on this website (I know that isn't related to E. coli, but it is interesting).